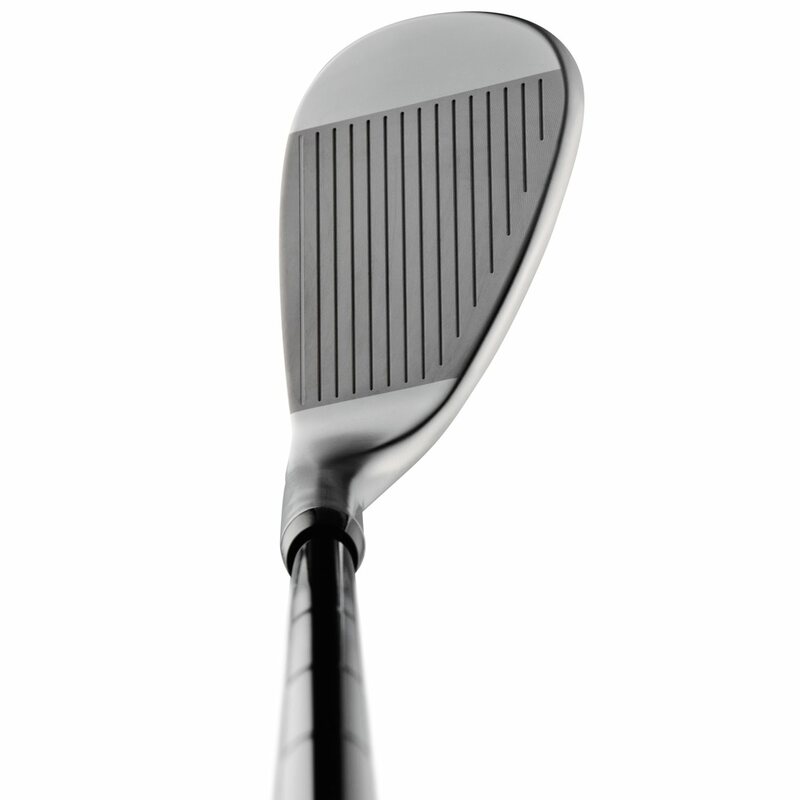 Flex, Loft, Bounce, Shaft will change. 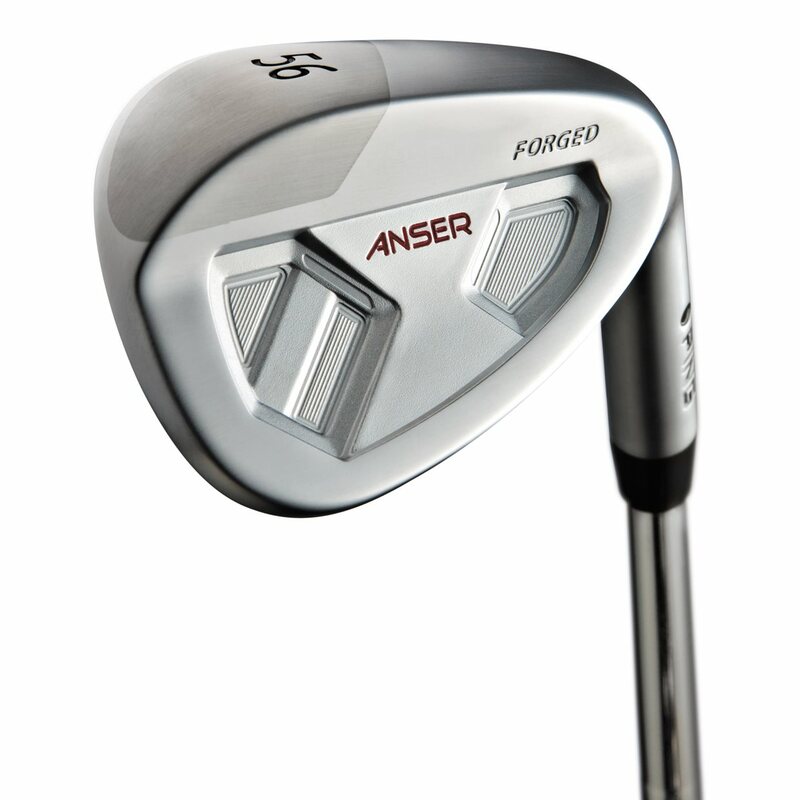 Men's Ping Anser Forged Wedge is not my favorite but ok! 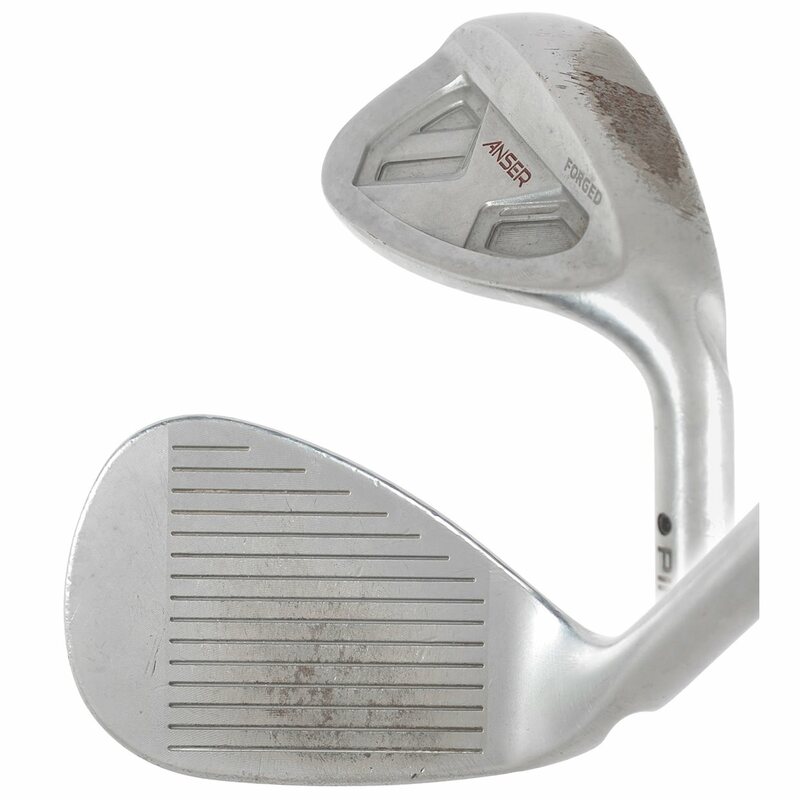 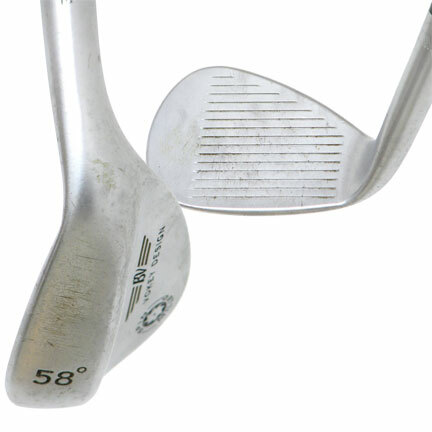 Yeah, really excellent forged feel and get shape and balance makes these wedges a pleasure to use and very effective.